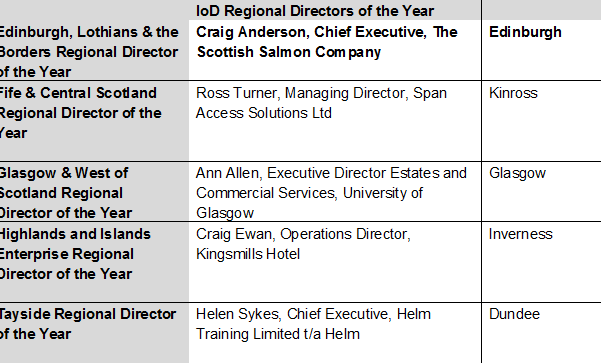 The achievements of Scotland’s top directors were honoured tonight at the IoD Scotland Director of the Year Awards, held at the Crowne Plaza Glasgow. 14 outstanding leaders collected Director of the Year Awards, celebrating the best in business across nine key director categories and five regional categories, including the family business category, a new addition for 2018. 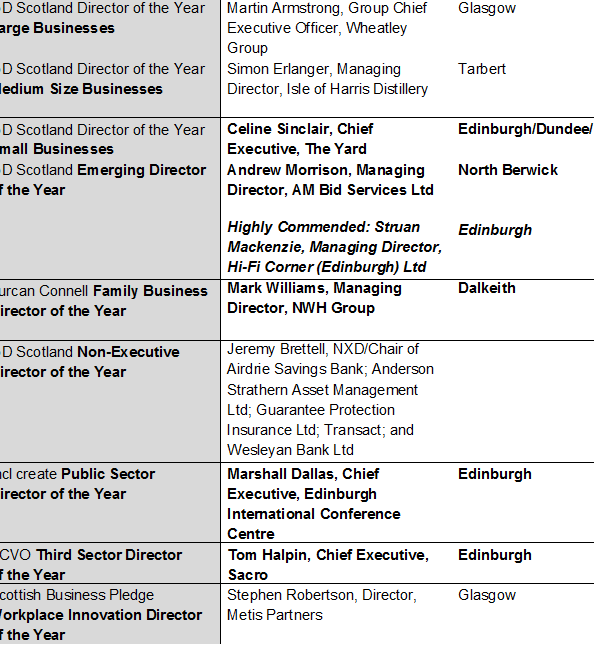 The Awards highlight the diversity of the business landscape in Scotland, with categories for SMEs to large businesses; charities to the public sector. They honour those individuals whose creativity, leadership or innovative business practices have led to success for their organisation and the communities they serve. Of the other winners, they commented “Tom Halpin, Chief Executive of Sacro is steering the business through challenging times and reaching vulnerable people in our communities. 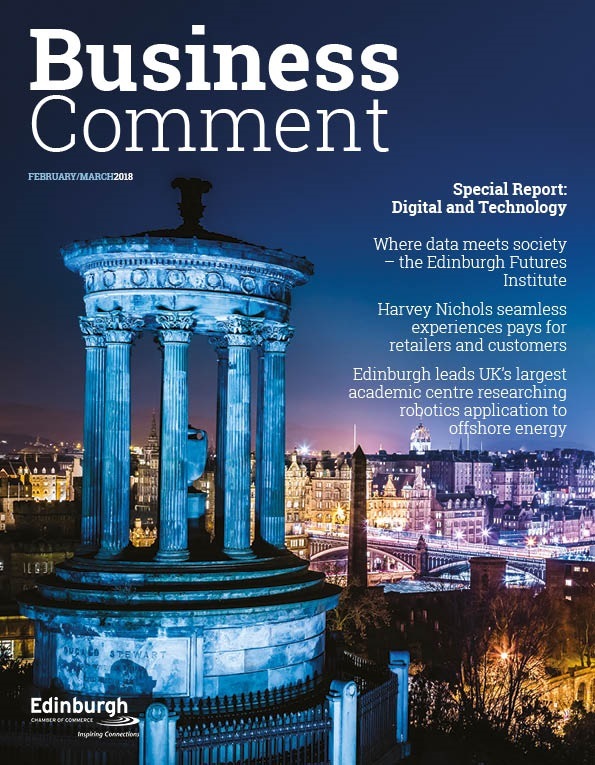 “Marshall Dallas, Chief Executive, Edinburgh International Conference Centre is an exceptional example of leadership, bringing values and vision to an organisation to enable a remarkable and beneficial change. “Reaching more people is a huge objective for The Yard and Celine Sinclair is delivering this. Terrific performance across the board. She is a director who will go far and is an example to others. 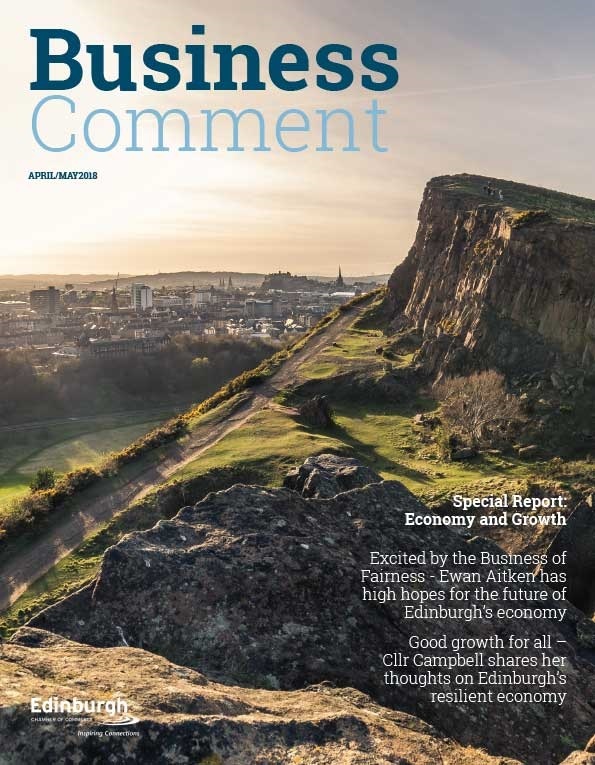 David Watt, Executive Director of the Institute of Directors in Scotland, commented: “These awards allow us to celebrate the immensely diverse landscape of businesses across Scotland, and the women and men who lead them. 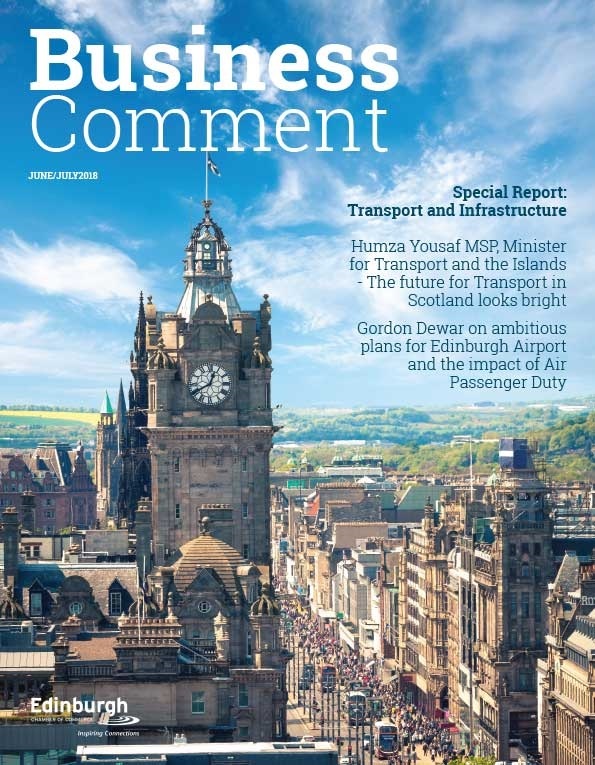 “All of tonight’s finalists are effective and dynamic leaders, and their skills are vital to building Scotland’s future. Strong leadership remains a constant driver of performance amid overwhelming change inflicted by external forces such as economic and political uncertainty. These leaders are at the top of their game, and have much to share, not only within the confines of their business or sector, but also to society as a whole.